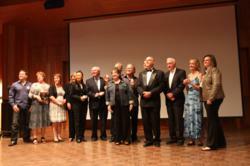 A pantheon of talented writers receive recognition at the inaugural ceremony for Dan Poynter’s Global eBook Awards. He (Davison) is highly inventive, has an extraordinary imagination and is exactly the kind of writer we want to help promote and share with the world through the Global eBook Awards. Sven Michael Davison, author of the Speculative Fiction novel “State of Mind” is in good company today. 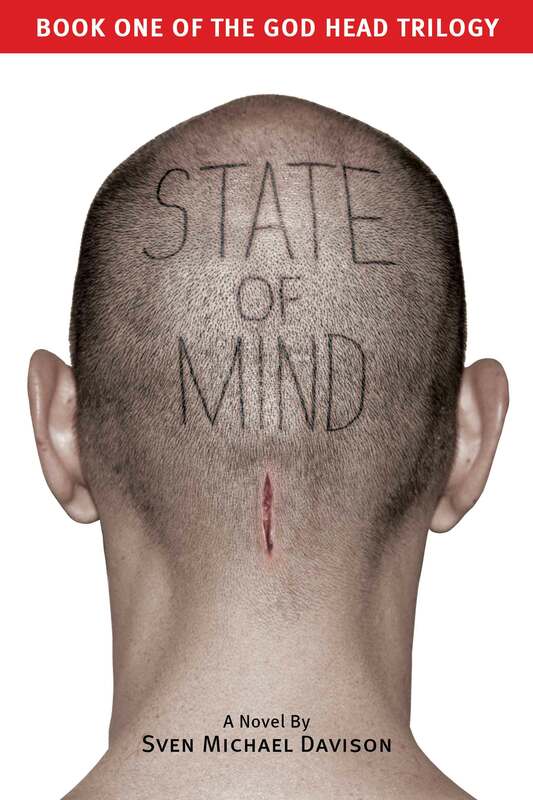 “State of Mind” won two awards at Dan Poynter’s Global eBook Awards inaugural ceremony last Saturday. Marilyn Tam, former executive at Reebok, Nike, and Aveda won for her book “Living the Life of Your Dreams – The Secrets of Turning Your Dreams into Reality.” Doctor Patricia Bragg won a lifetime achievement award as well. Joseph Dowdy, the director of the event said, "I was personally surprised by the writers who are yet to be household names. I think that Sven Davison is a great example of this. 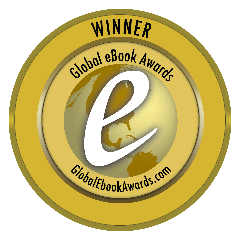 He is highly inventive, has an extraordinary imagination and is exactly the kind of writer we want to help promote and share with the world through the Global eBook Awards." 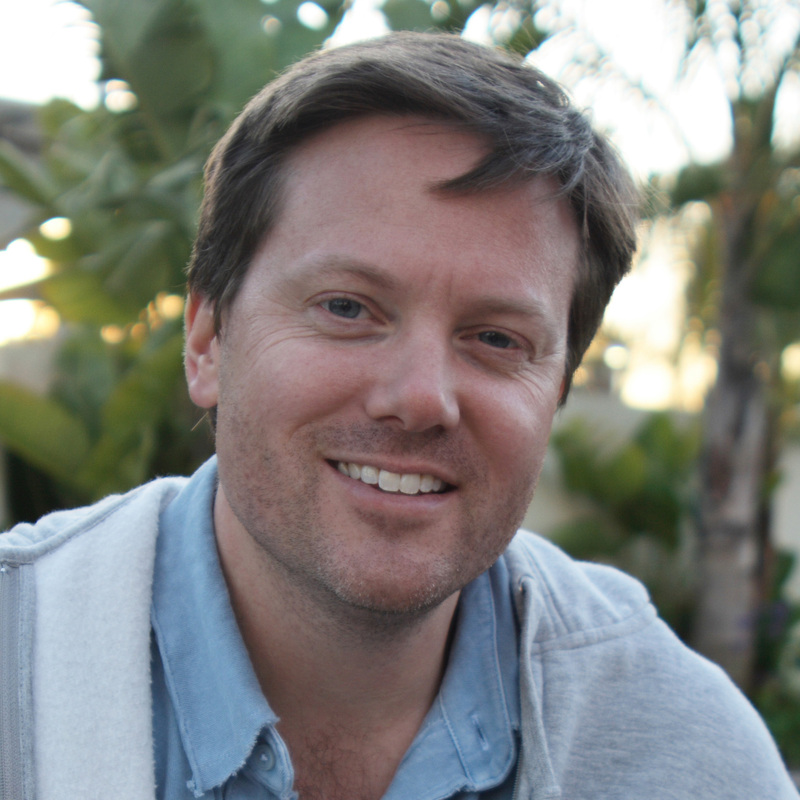 Davison has worked as a trailer copywriter at Paramount Pictures and a staff screenwriter for several other smaller production companies. He was head of 20th Century Fox’s Worldwide Home Entertainment Content and Production Department for ten years. When not writing he consults for entertainment technology companies. This is his second novel. Film options are currently being shopped.